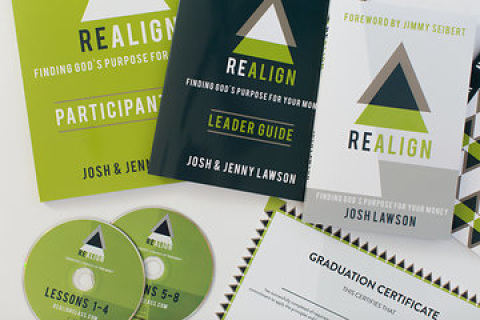 Get Your Next Class Launched Now! 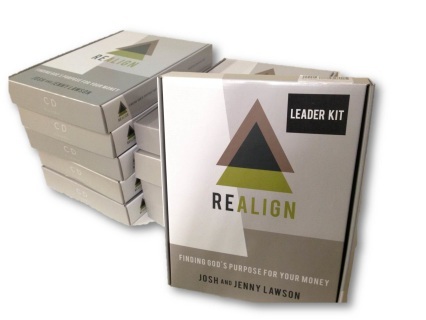 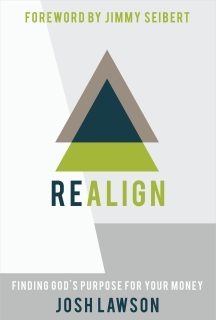 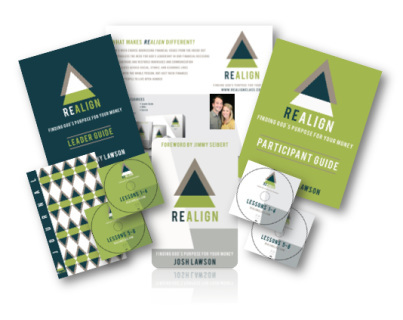 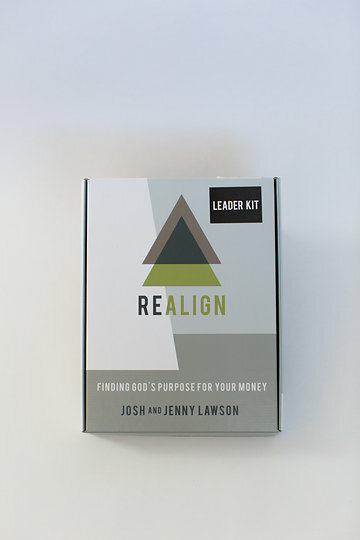 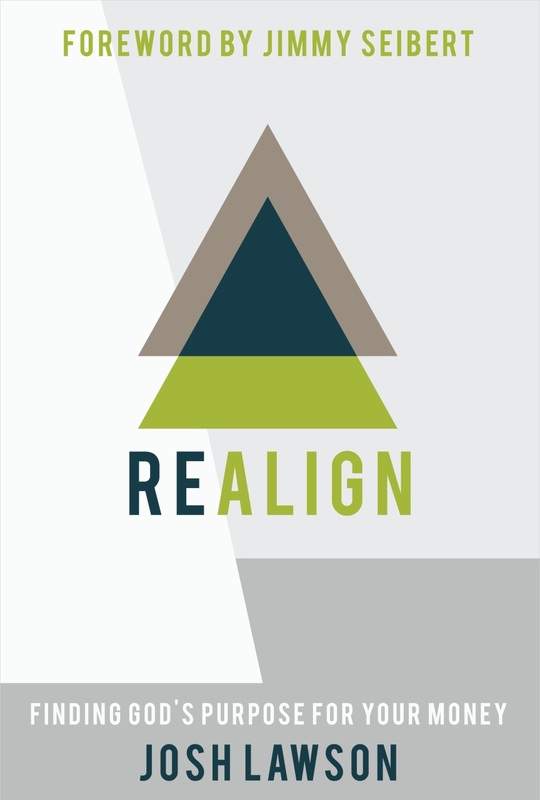 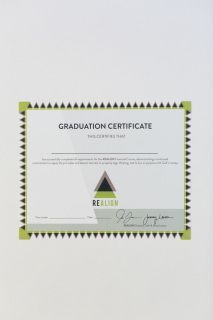 The REALIGN Class Self Study Kit includes everything that you will need to go through the Realign class on your own. 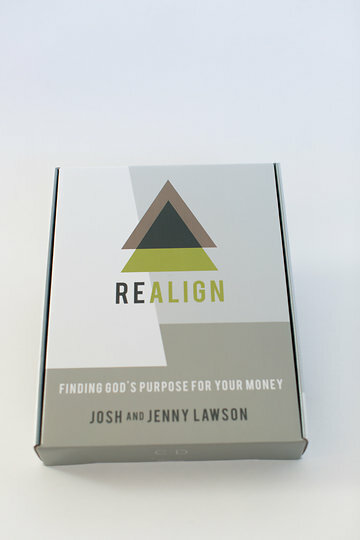 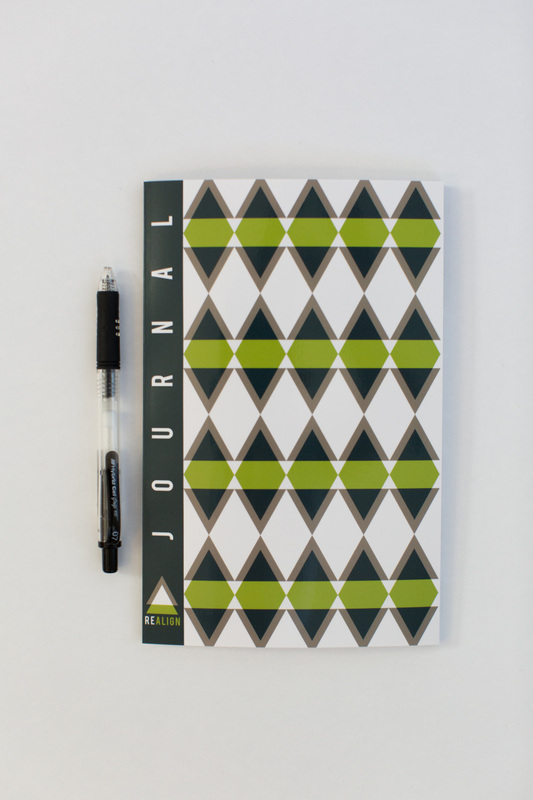 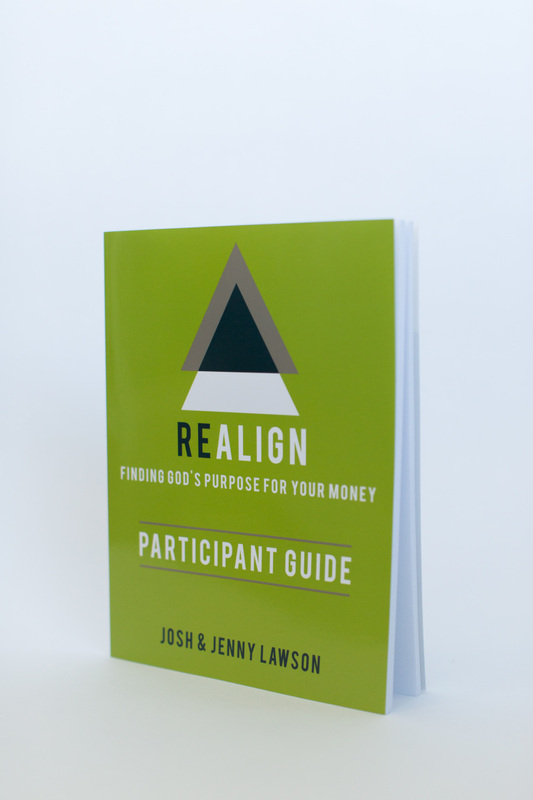 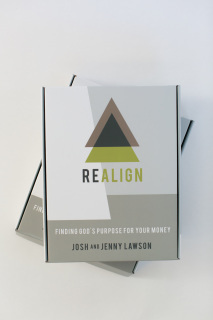 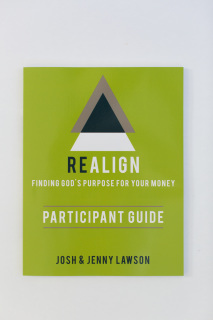 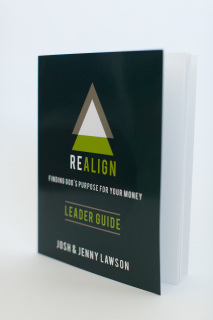 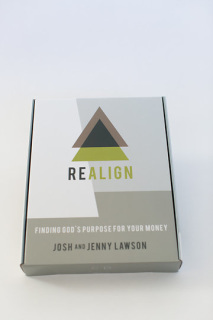 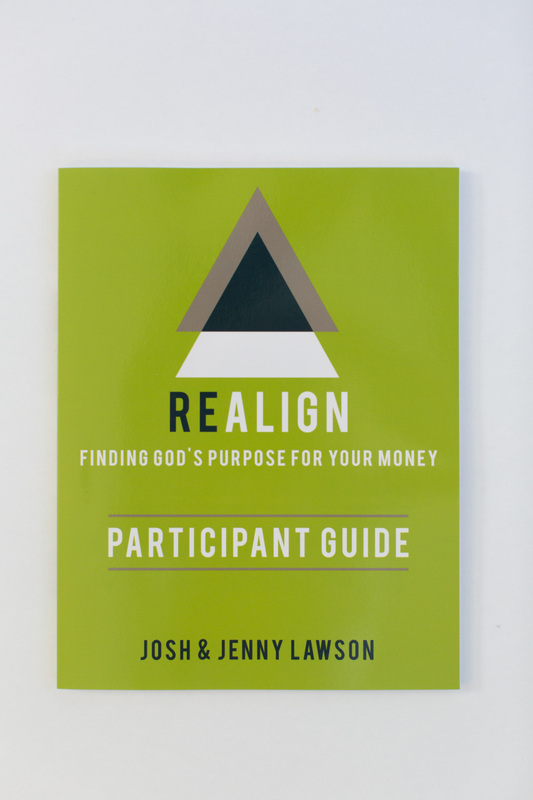 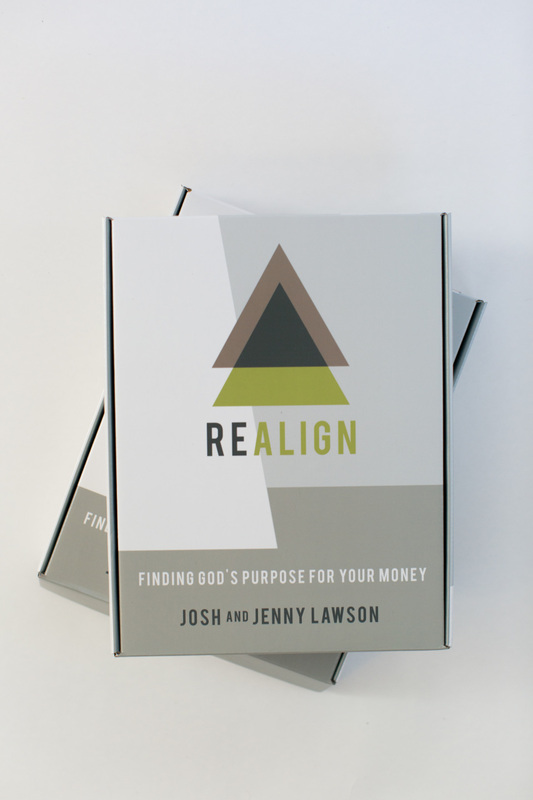 A sleek REALIGN Journal to allow you to process your journey. 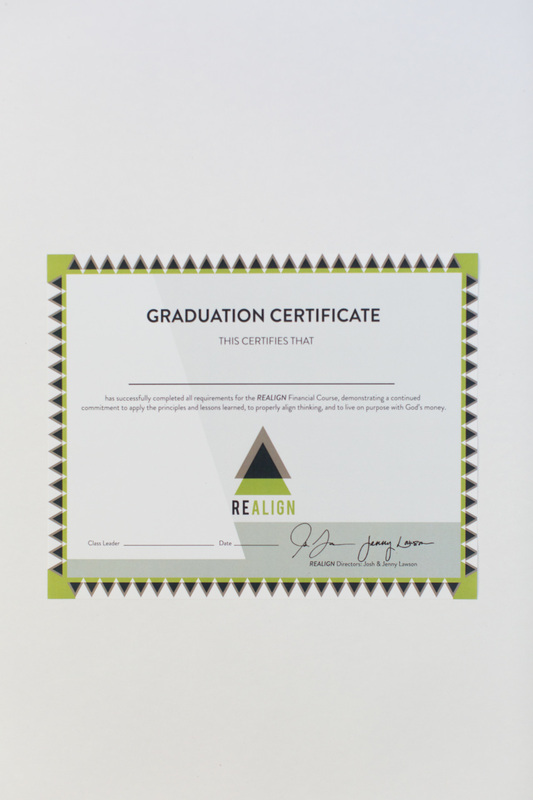 Need to order for a larger class? Just contact one of our team members.